Has Airbnb’s Explosive Growth Finally Slowed? Airbnb is projected to hit 38.4 Million users in the United States this year. That is up more than 13% over 2017 but far less than the originally projected 43.2 million users. e-marketer is predicting that growth to slow even more with Airbnb adding just 6.1 million more users by 2021. You may say 43 million users and change is nothing to sneeze at, and it isn’t. But missing projections by nearly five million users is also a pretty big deal. Airbnb’s growth from the beginning made sense; they were serving a market that had been drastically undersupplied. 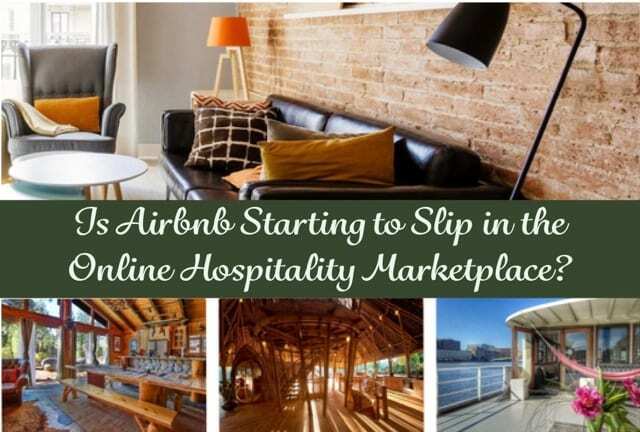 Most people believe Airbnb launched a highly revolutionary concept; however, sites like Homeaway (2004) Flipkey (2006) and VRBO (1995) had debuted several years before Airbnb’s initial 2008 launch. … with really cool marketing and by targeting a much broader group of travelers than their earlier competitors. 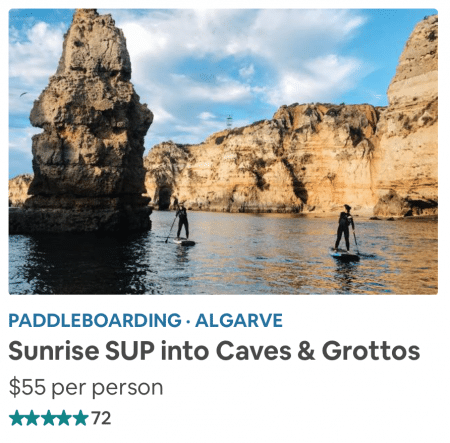 Airbnb’s prices were low compared to many hotels, and they offered something fun and new to a new generation of people who had never considered staying in a stranger’s house or bedroom while vacationing. A uniquely innovative marketing strategy certainly contributed to Airbnb’s growth. Now that market has matured, those earlier competitors – Homeaway, Flipkey, VRBO and others – have reinvented themselves. Some have merged, and there is an influx of new contenders who’ve joined the online hospitality marketplace. In fact, many hotel brands are now actively marketing to Airbnb users to try and steal them back. Airbnb prices have also gone up. So it really isn’t a mystery to explain the deceleration in their growth. It had to happen sooner or later. For more on e-marketer projections and analysis, click here.